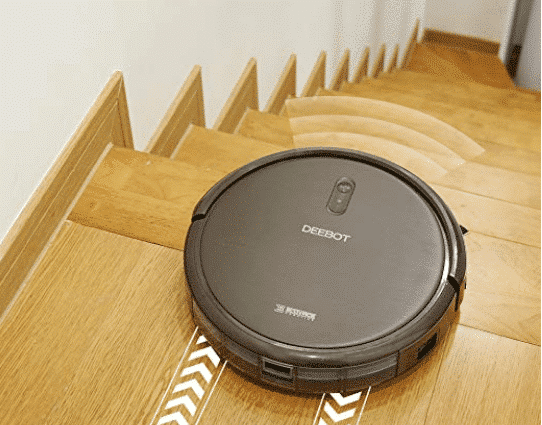 ECOVACS DEEBOT N79S Robot Vacuum Cleaner – 40% OFF! Right now on Amazon’s you can get the ECOVAC DEEBOT N79S Robot Vacuum Cleaner for a steal! It’s 40% OFF right now – which is the lowest I’ve seen it go yet! Toshiba Microwave Oven with Convection Function – Nearly HALF OFF! 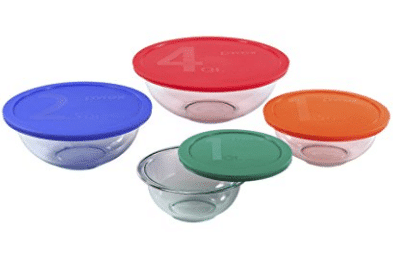 Pyrex Storage Set Deals on Amazon! Today on Amazon there’s a good deal on something that I personally LOVE – this set of Pyrex storage containers! 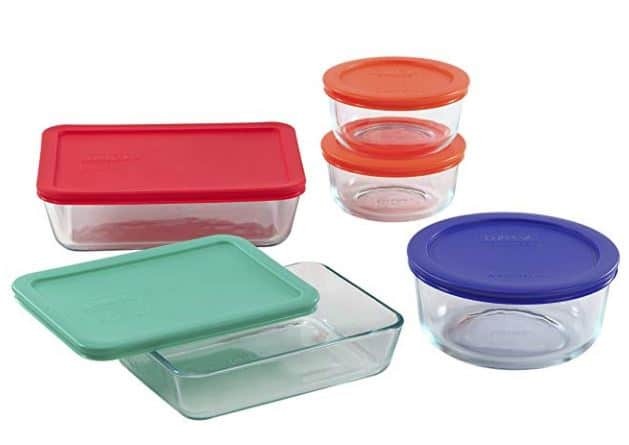 This Pyrex 10-Piece Set is super affordable and great for storing leftovers, or sending them with your child for lunch. 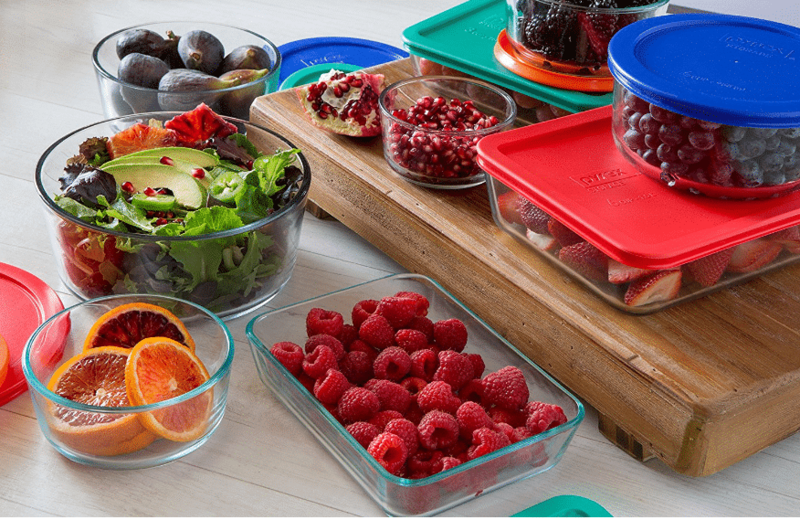 This 18-Pc Pyrex set is so handy for leftovers and planning out meals for the week. 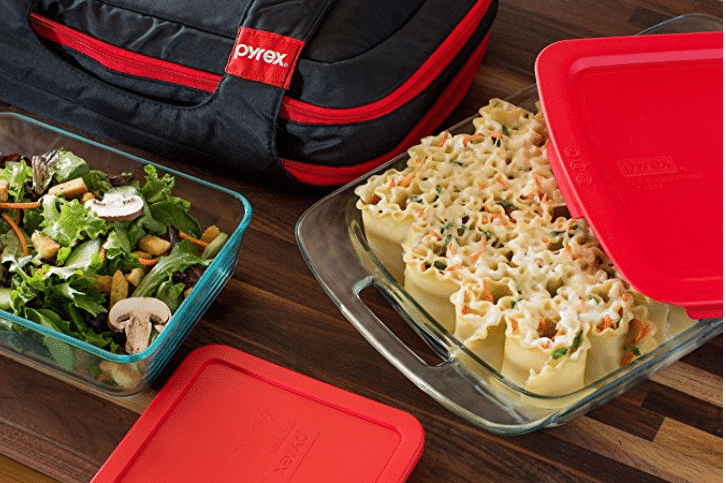 And if you like to take your Pyrex dishes to potlucks – this Pyrex Portables 9-Piece Double Decker Set set will help you keep things hot (or cold!) and comes with a nice insulated carrying bag. I like to use small glass containers to portion out meals – it helps me stay on track with eating real food instead of grabbing something unhealthy because it’s quick. 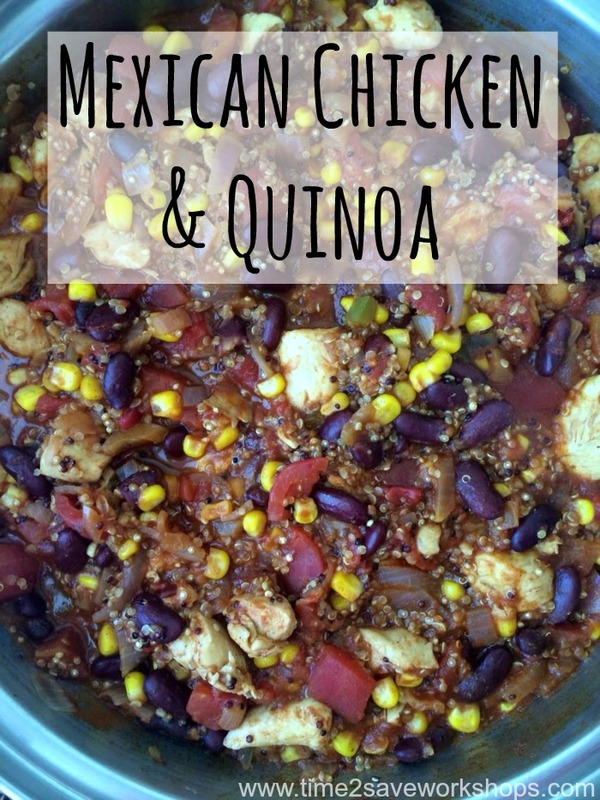 This works especially well with complete meals – like my Mexican Chicken and Quinoa recipe. SO yummy and just as easy to heat and eat as a freezer meal! 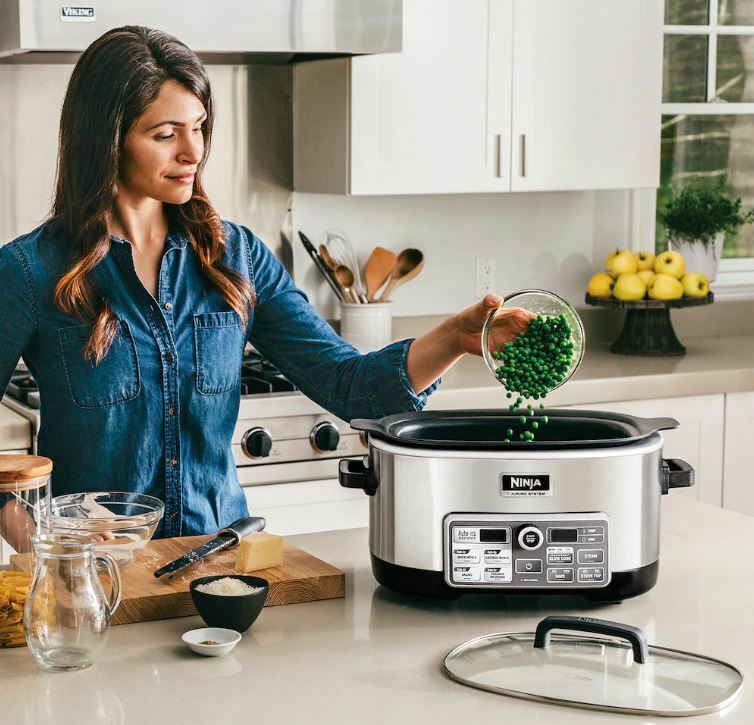 Right now at Kohl’s get this SUPER popular Ninja 4-in-1 Cooking System for only $79.99! THey have a 30% OFF Cardholder code AND $15 back in Kohl’s cash for a limited time. 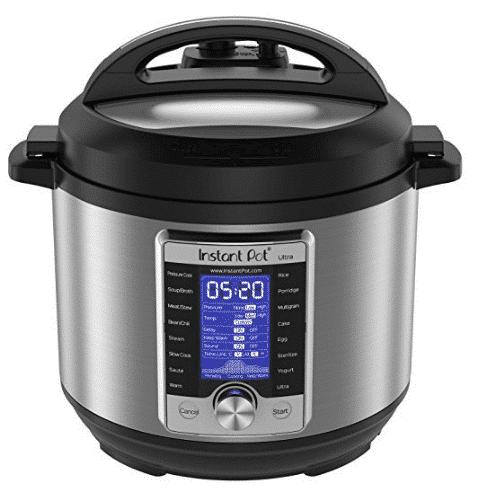 Have you been looking and looking for a good deal on an Instant Pot? This is the best I’ve seen so far this year and it’s going on at Kohl’s! This is for the 3 Qt size – which is perfect if you cook mostly for yourself and just a small family. It’s also great for sides! Makes it as low as $47.99, Shipped! 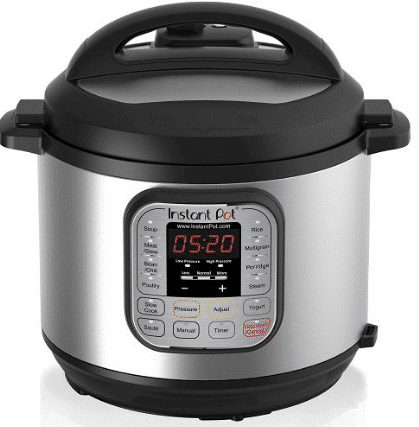 Instant Pot Ultra 10-in-1 | HUGE Price Drop! 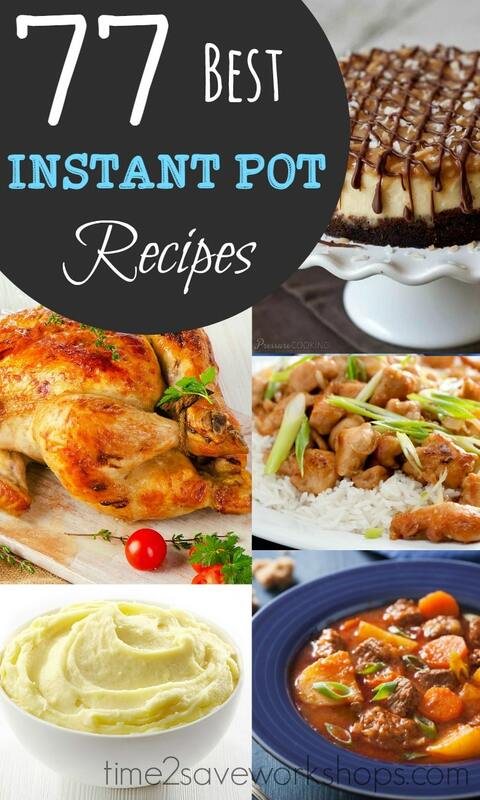 Make sure to check out our post on the BEST Instant Pot Recipes to Try, as well as 10 Healthy Instant Pot Recipes. 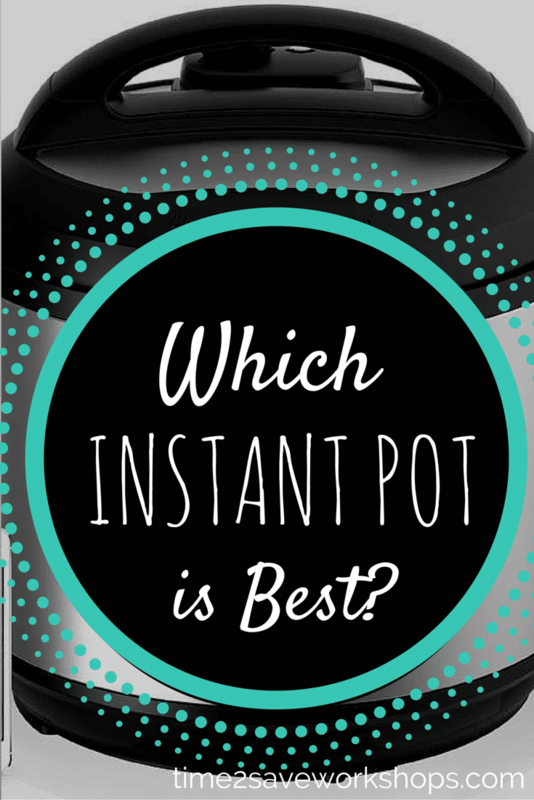 If you struggle to get dinner on the table because of your hectic schedule – the Instant Pot might be a lifesaver for you! I’ll be honest, I’m really considering this myself…. our friend Jennie just cooked a whole chicken to fall-off-the-bone tenderness in 30 MINUTES. That’s crazy right? Amazon: 8-Pc Kitchen Utensil Set UNDER $16! 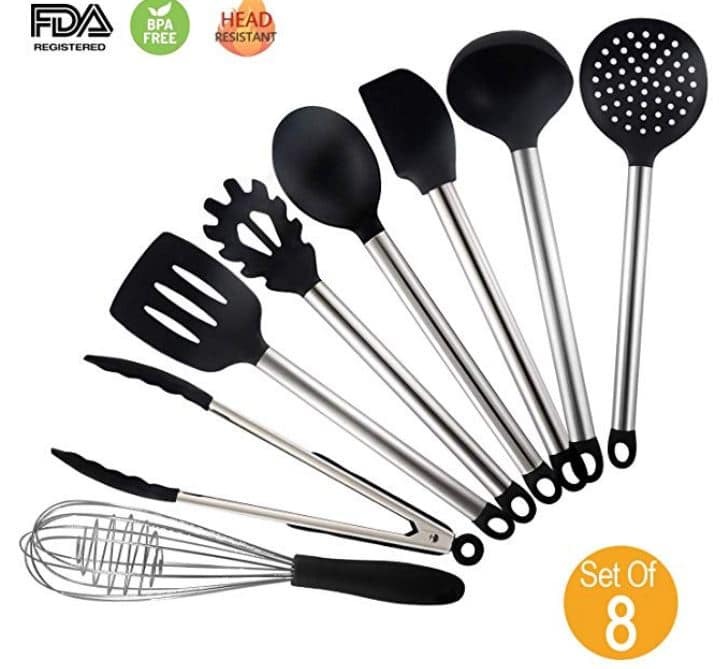 Complete set of 8 Utensils; will not melt: Unlike ordinary rubber and plastic appliances which can easily melt in a few minutes when you leave them in the pan. 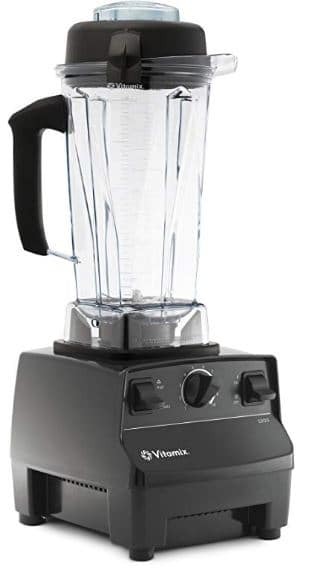 Vitamix Blender on Amazon – LOWEST PRICE! If you’ve ever wished you could have a Vitamix Blender – but the price was just too steep – you might want to jump on this offer! 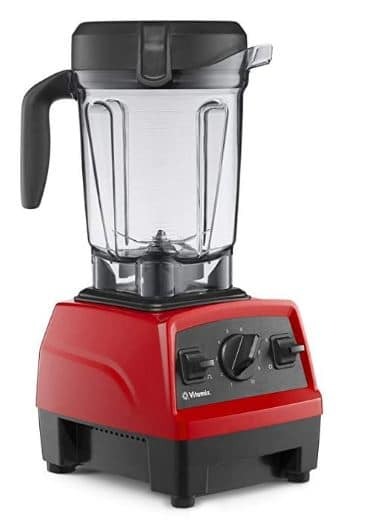 Amazon currently has the highly rated Refurbished Vitamix Blender for a crazy low price – the best I’ve ever seen! It’s under $150 right now – and brand new these are almost $500!!! Program settings: three program settings for smoothies, hot Soup, and frozen desserts, ensure walk-away convenience and consistent results. You’re in control: variable speed control and pulse feature let you fine-tune the texture of any recipe. Built-in wireless connectivity: the motor base is able to read the container size you’ve chosen and automatically adjust program settings and maximum blending times accordingly. Digital timer: a built-in digital timer removes the guesswork with recipes you process manually, helping you achieve the perfect texture every time. Pair with any self-detect containers: add a range of compatible container sizes, building a customized blending system designed to fit your needs. Pair with the Vitamix perfect blend app: unlock your blender’s full potential with 17 programs and 500+ recipes with the ios + Android app. 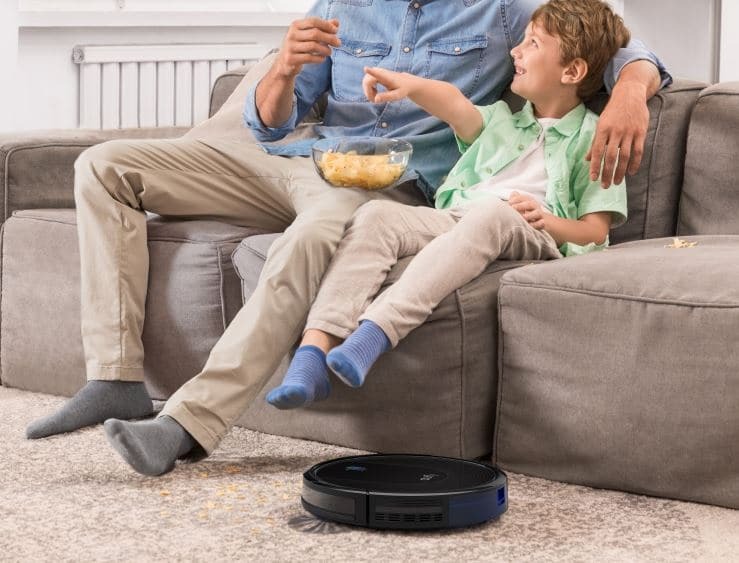 Amazon: Robotic Vacuum – LOWEST PRICE EVER! Amazon just dropped the price on the Eufy BoostIQ RoboVac 30 Vacuum to under $180, which is the best price so far! It has excellent reviews, and ships free with Amazon Prime or Free Super Saver Shipping. 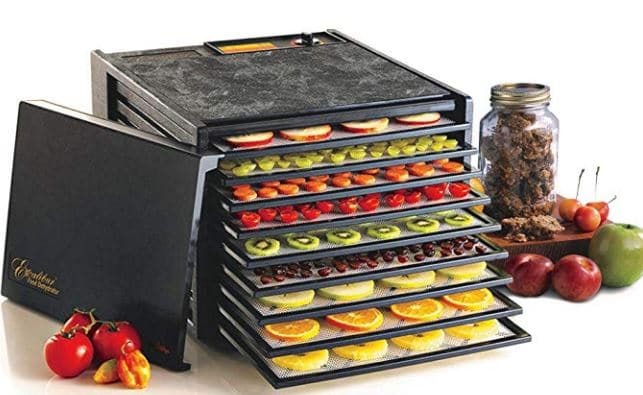 Electronic Food Dehydrator – Great for Fruit Roll Ups, Beef Jerky & More! If you’re in the market for a food dehydrator – The Excalibur 9-Tray Electric Food Dehydrator is on Amazon price drop for 33% OFF – reg $300! Make dried fruits, meat jerky, fruit rollups, dried herbs & spices and more! This is a great gift for anyone who loves healthy snacking as well.